Hawaiian Holdings, Inc., parent company of Hawaiian Airlines, reported a first-quarter net income of $7.3 million, a huge increase over last year’s figure of just under $1 million for the same period. It reported revenues of $435.5 million, up from $365.5 million during the first quarter of last year. 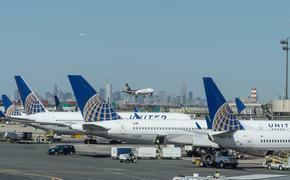 Mark Dunkerly, the company’s president and chief executive officer, said that demand for the airline’s service had stayed strong. The airline is putting three new A330s into service, which means it can start service to New York and increase its capacity on other routes. Like other airlines, it continues to deal with high fuel costs, which increased 28.3 percent in the first quarter.